If you’re looking for a group of people that care about all your vehicle needs, look no further! At Prairie Auto Group, we’ve taken it upon ourselves to strive to be the best we can be, and make every customer experience amazing. You will feel welcome when you set foot into any of our businesses because we care about you and your needs. Whether you need to rent a car, buy a new one, get your vehicle repaired or order a replacement part, Prairie Auto Group is here to help. We are excited to serve your automotive needs in the Winnipeg, Dauphin, Thompson, The Pas, Flin Flon, Portage La Prairie, Calgary and Selkirk areas. 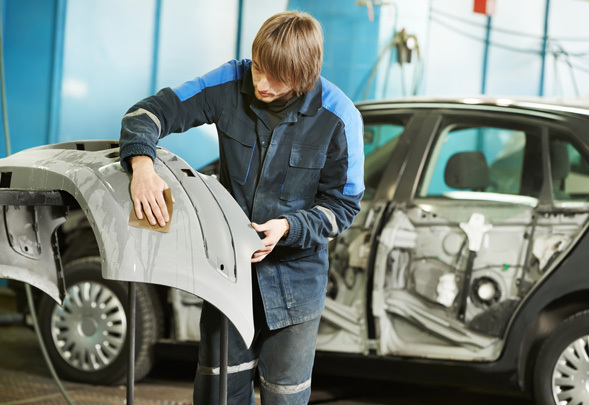 Prairie Auto Group trusts Donvito Collision & Glass to take care of our customers’ collision repairs. 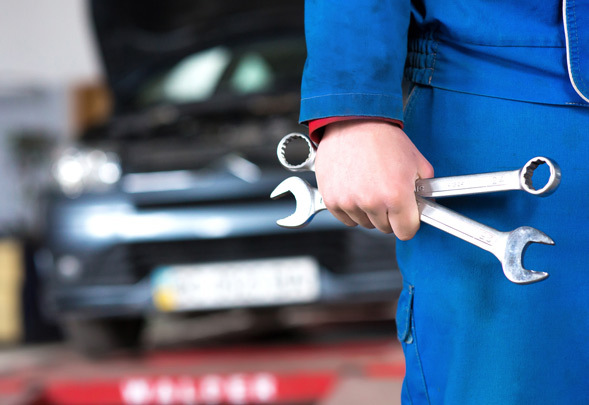 These fully certified experts are trained to provide extensive body and mechanical work on your vehicle, regardless of its make or model, and we have full confidence in their ability to restore your vehicle to like-new condition. Donvito Collision & Glass has four local locations including Arlington St, Pembina Hwy, Sargent Ave and Waverly St.
At Prairie Auto Group, we have two new dealerships that can get you into a brand new vehicle today. Winnipeg Kia and Winnipeg Hyundai are full service dealers that offer the best of the Kia and Hyundai line-ups in Winnipeg. So, if you’re looking for a vehicle to zip around Winnipeg, Manitoba; they can get you into a new Hyundai Elantra, Kia Niro, Hyundai Tucson or Kia Sorento. These new vehicle dealerships can get you into a variety of great vehicles from their manufacturers’ amazing model line-ups. Finding a quality used vehicle can seem like a hassle. But it doesn’t have to be. At Prairie Auto Group in Winnipeg, we have a variety of dealerships that are ready to get you into a used or certified pre-owned vehicle in Winnipeg. We Sell Autos is a premier choice for used vehicles in Winnipeg. With models from almost every manufacturer, there are almost too many to choose from. We Sell Autos stocks around 500 used vehicles in Winnipeg, including luxury brands and newer model years. Prairie Auto Group has countless places where you can get vehicle repairs and parts in Winnipeg. Our businesses include Ok Tire Auto Service Arlington, our Winnipeg Hyundai service department and our Winnipeg Kia service department. With so many choices, you can get service, parts or repairs for any vehicle in Manitoba with Prairie Auto Group. New & Used Sales, Vehicle Rentals, Repairs, Parts and More! At Prairie Auto Group, we strive to be the best we can be and give our customers an amazing experience every single time they walk through our doors. For over three decades our Winnipeg automotive group has been serving the community in Manitoba. We have pushed boundaries to make a name for ourselves in the Winnipeg area. This has included working in areas such as new vehicles, used vehicles, rentals, service, vehicle parts, repairs and collision centers. When you choose Prairie Auto Group, you are choosing a variety of enterprises that work seamlessly together. We take care of you and your vehicle from the beginning to the end. No matter what you need, one of our services can provide it. Prairie Auto Group is here for your automotive needs in Winnipeg! So where did Prairie Auto Group start? Well we were previously known as the Donvito Auto Group, but as we’ve grown and changed, so has our name. To encompass everything that we stand for, and the businesses we represent, we decided that the Prairie Auto Group brand would represent us better. We have grown and flourished by creating enterprises that serve your Winnipeg automotive needs. When we started as a single automotive service center, we never imagined that we would be where we are today. We couldn’t have been here without the support of our amazing customers and community. We are excited to provide you a comprehensive automotive experience in Winnipeg, Dauphin, Thompson, The Pas, Flin Flon and Portage La Prairie.